We offer High Quality, Light Efficient and Light weight 3D glasses of both kinds Active and Passive for all kind of projection systems. Active Shutter 3D glasses brings to you best experience of 3D viewing with more light efficiency, brightness, contrast and vividity. We also offer High Quality, Highly Flexible Plastic Frame Polarized 3D glasses as well as disposable paper frame Polarized 3D glasses with imported lens for all types of projection systems. We are the wholesale distributor of LINEAR polarized 3D Glasses and Circular polarized 3D glasses (For M1 & M2 projection systems). with DLP display technology such as 3D projector and Rear Projection 3D TV. 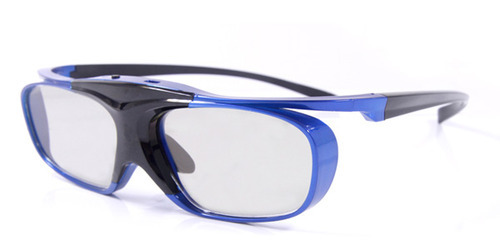 We manufacture active and passive 3d glasses for cinema, home theaters, education and gaming. 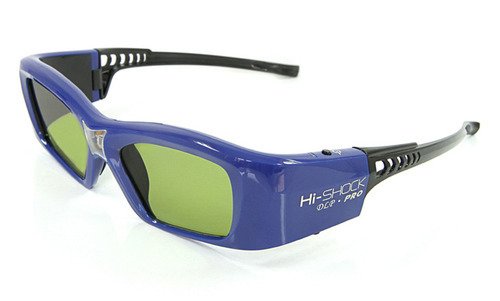 This series of 3D glasses are specially meant for kids and for persons having smaller faces. The battery is rechargeable via USB port or can be charged via charger which is provided with the glasses. 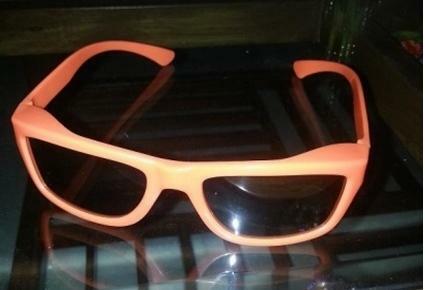 These Circular Polarized 3D Glasses are used for cinema viewing. Available in various shapes and sizes these glasses are manufactured with highly flexible material and imported lens. Imported 0.22-0.29mm thickness polorized lens. 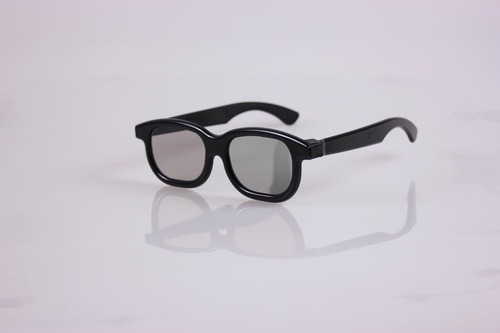 This series 3D glasses greatly reduces the interference of external ambient light and other infra-red signal using powerful anti interference IR communication. 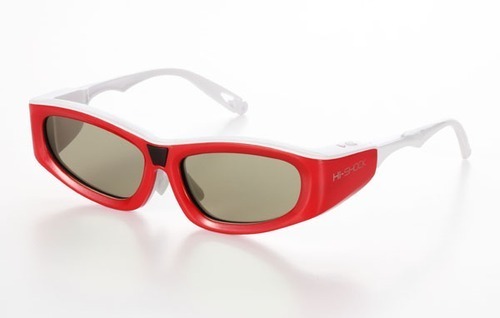 Looking for “Home Theatre 3D Glasses”?